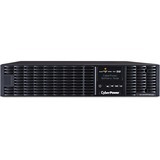 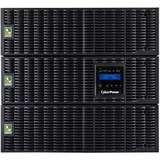 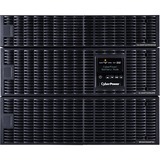 A full-featured network management card, the CyberPower RMCARD305 remotely manages, monitors and controls select CyberPower OL series UPS systems via a standard web browser, command line interface (CLI), SNMP or network management system (NMS). Especially suited to enterprise installations, the RMCARD305 provides scheduling for UPS shutdown, startup, and rebooting, along with event action settings, event logging, status recording, and automatic event notifications via email, SMS, SNMP traps, or Syslog. 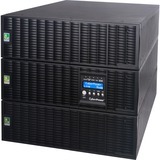 PowerPanel® Business Edition Client software protects servers and workstations from data loss due to power failure by initiating auto-shutdown command from a UPS when a power loss event occurs. An optional environmental sensor (ENVIROSENSOR) can be connected to the RMCARD305 to monitor the ambient temperature and humidity of a server room, IT closet, or other critical environments. 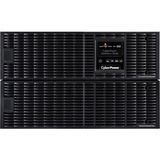 Administrators define temperature parameters in Fahrenheit or Celsius; thresholds can be configured to prompt the RMCARD305 to send notifications. 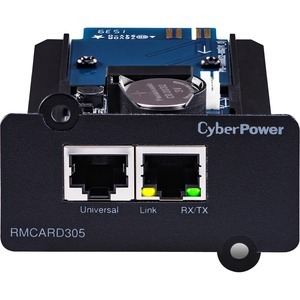 The RMCARD305 comes with a three-year warranty.